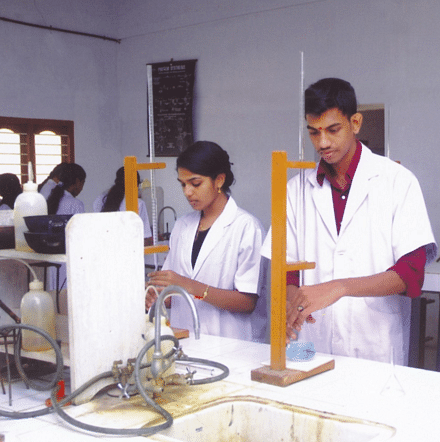 Ezhuthachan College of Pharmaceutical Sciences, Thiruvananthapuram was founded in 2003 with an aim to provide medical education. The college is said to be related to Sree Narayana Guru. As in 1988, the neighbouring village,Aruvippuramobserved a landmark moment of Malayalee renaissance. It currently offers bachelors in pharmacy (4 years) and Diploma in pharmacy (2 years). 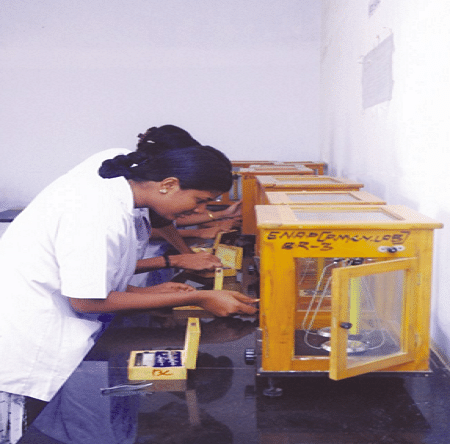 The College is located in front of Neyyattinakara – Aruvippuram road and has a total area of 11 acres approx. 25 Km south to Thiruvananthapuram City. High Percentage of Placements: the college aims to provide 100% placements because of their highly qualified teachers and perfect teaching methodologies. Financial Assistance: the college helps the poor and weak class to study by giving loans to them by their respective banks. Thereby giving education to everyone. 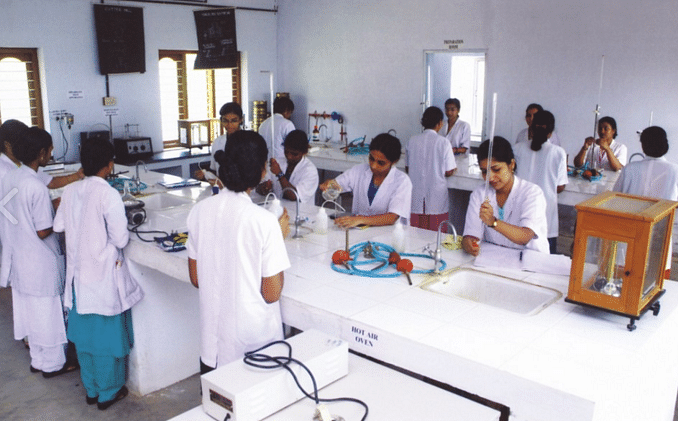 Industry Oriented Curriculum: The College provides career preparations along with that the college also provides testing programs from different industries. Such projects are very helpful for the development of practical knowledge.